[public domain] Submitters may find their submissions pinned to the wall. 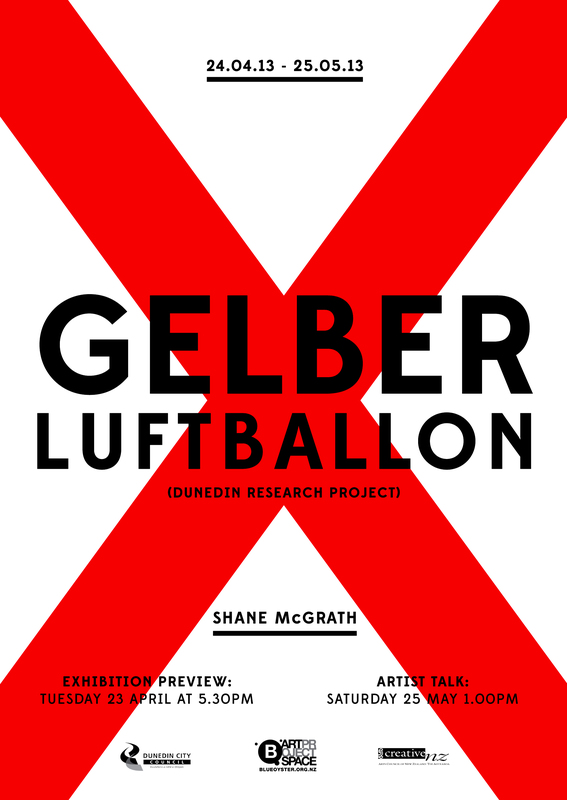 Gelber LuftBallon (Dunedin Research Project) is a series of new work created by Melbourne-based artist Shane McGrath. McGrath’s practice has used rockets, planes and zeppelins as metaphors for escapism, exploration, memory and tragedy. For this series McGrath has been investigating the public debates around Dunedin’s proposed wharf hotel development. McGrath sees the issue as one that concerns the city as a whole, which has the potential to impact dramatically on the city’s future. 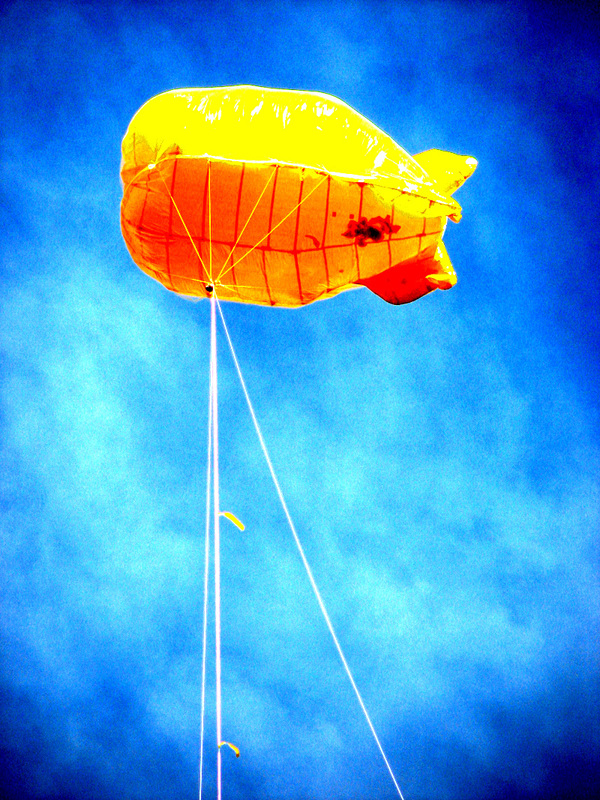 During the public submissions process there were calls for an on-site, tethered balloon to be used as an indication as to how tall the hotel would be. Using this suggestion as an entry point for his investigation, McGrath launched a balloon near the proposed site on Monday 15 April. In this context the balloon is not only a practical object for measuring height, but also references times of conflict (barrage balloons) which were designed to allay fears of attack and also to indicate that the city was under attack. Gelber LuftBallon is not a didactic work or a protest, but simply a catalyst to encourage debate and add to the ongoing dialogue. The results and ephemera of the research project and balloon launch will form the core of the exhibition at the Blue Oyster which opens on Tuesday 23 April. Shane McGrath has a BFA and an MFA from Massey University. In 2011 he was commissioned by City Gallery Wellington to create a permanent sculpture in Wellington’s Glover Park as a part of the The Obstinate Object exhibition. He is represented by Bartley and Company, Wellington. The Blue Oyster Arts Trust (BOAT) was founded in Dunedin in 1999 as the governing body of the Blue Oyster Art Project Space that provides a high quality, dynamic program of experimental and innovative contemporary art practice. BOAT is a non-profit and non-commercial organisation that is made up of practicing artists, curators and other creative professionals. The art project space allows a diverse range of artists to work experimentally, free from commercial restraints and irrespective of the stage of their career. Blue Oyster aims to broaden the interest and understanding of contemporary arts by providing a forum for discussion and debate regarding contemporary art issues.